Insufficient Light. This is the usual reason why leggy, tall thin seedlings develop. Young seedlings can struggle to access adequate light (from the sun, an indirect source or a heat lamp). If lack of light is the issue causing leggy seedlings, this is easy to fix! Lack of Soil Moisture. Baby plants can grow weak, skinny stems if the seed raising mix dries out or is poor quality. Maybe you just forgot to water often enough! Dry soil stops the seedlings from accessing the nutrients they need to grow strong stems and leaves. They’re literally starving, poor little darlings. High Temperatures. Heat can also cause a rapid growth spurt. This causes the stems to grow faster than the leaves. So the seedling has unbalanced growth. They look like they’re ‘all legs with a tiny head’! This can occur in hot weather or indoors if the temperature is too warm. Should you abandon your babies and start raising seeds again? Or can they be rescued and grow into healthy adult plants? That depends! 1. Are these seeds the only ones you have? If so, they’re probably precious and are worth putting a little effort into saving. 2. Do you have plenty of seeds? If these ones only germinated in the last week or so, maybe you can just start again. You really haven’t lost much. 3. Are you sowing late in the season? This determines how much time you have to play with. If you don’t raise these babies now and get them into the soil, will you miss the window for planting? Time your seed sowing to increase germination rates and promote healthy strong seedlings. 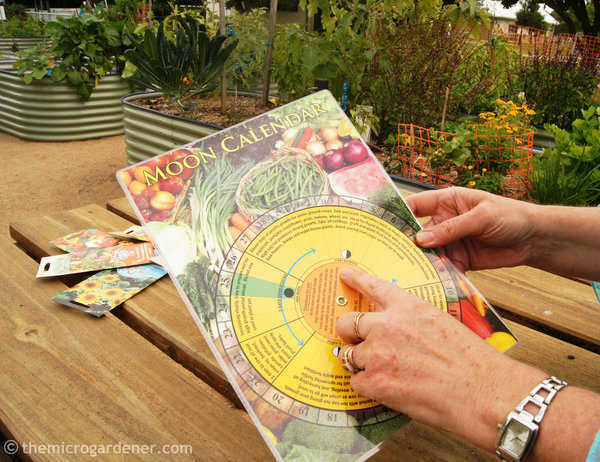 I use a moon gardening calendar to help me know the best planting times so I swing things in my favour! 4. What cycle of the moon is it now? You may be able to use it to your advantage. If it’s an optimum time for seed raising within the next few days, starting again may be a good idea. Even as a backup plan! 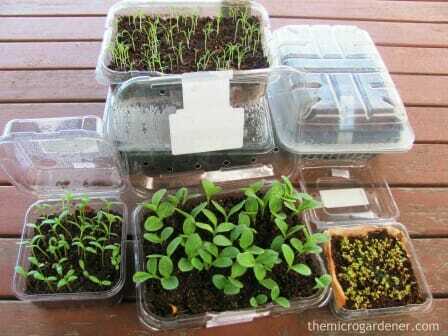 You will likely end up with stronger seedlings that germinate fast and may well overtake these ones in growth anyway. Maybe you’ve had success one month, but had leggy seedlings the next time? Couldn’t figure out what went wrong? Maybe you blamed the seed company unfairly when they failed? It could just have been you sowed at the wrong time! Right season, but not the best time of the month. If so, it’s likely got to do with getting your TIMING right. I’ve learned to avoid sowing in a 4 day window each month because it’s a waste of time and money. Seeds consistently fail at that time. It’s made a massive difference to success and it’s a simple thing to do. I follow an easy-to-use perpetual Moon Calendar when raising seeds. I simply sow herbs and vegetables on the days they’re most likely to germinate faster, which saves time and gives the best chance of success. If you want a consistent supply of fresh greens on your table or are raising microgreens to sell, you can save yourself a whole lot of headaches. How? Just sow seeds when soil moisture conditions are in your favour. How does it work? Just like the tides come and go every day, the gravitational pull of the moon affects seed germination at different times of the month. During the new moon phase, soil moisture is absorbed into the seed faster, so it swells and germinates. Then as the seedling develops a stem, moisture is pulled up in the plant sap, accelerating growth. It’s just a simple way to work with nature. Gardeners have been growing this way for thousands of years! Now you know, you can time your seed sowing with the ideal moon phase. If you’ve decided you want to nurture your seedlings back to good health, the solutions are quite simple. Are your plant babies leaning toward a window or light source? If so, turn them around daily so they grow up straight instead of bent. Ideally, move them to a more suitable spot where the light is stronger. e.g. Close to a window indoors, in a greenhouse or protected outdoor location. Or use a low cost grow light if growing indoors. This may be obvious, but you could try watering more consistently! Wicking tray. One way to water your seedlings is to add a small amount of water to a shallow tray or container. Sit your pot or seed raiser inside the tray. Allow the soil to ‘drink’ up as much moisture as needed. Not too much though. You don’t want your seeds to rot! Set a reminder on your mobile for a daily seedling checkup. 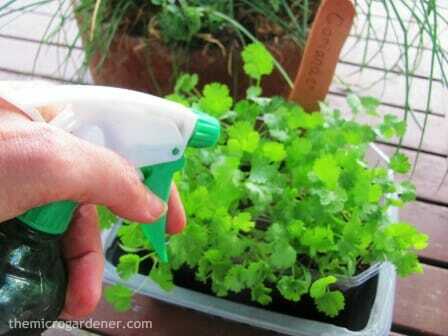 Keep a spray bottle handy beside your seedlings. This may also prompt you to water regularly. Mist with a fine spray to keep the soil moist. Change or make your own seed raising mix. If your soil mix dries out too fast, it may not have the ideal properties you need for it to consistently hold adequate moisture. A good quality mix should feel moist, but not too dry or too wet. Too much moisture, seedlings rot. Too dry and they starve and become skinny and weak. That’s why I make my own seed raising mix. It’s quick and simple and you can too. I share 5 DIY seed raising mix recipes you can use here. 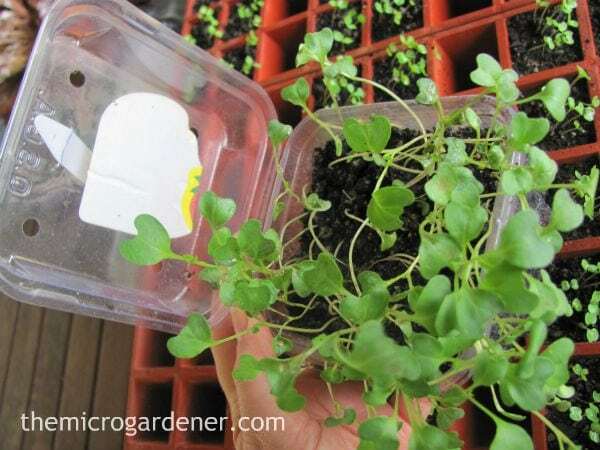 I raise thousands of seedlings each year and want nutrient-dense, healthy microgreens. Move your babies to a cooler spot or provide shade protection with filtered light. Ensure they have adequate moisture if the weather is warm. If your seedlings are mature enough for transplanting, this may also solve the problem. Gently move your seedlings to a protected area to sun harden them for a few days. 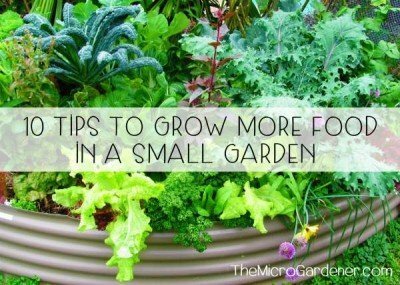 This will encourage them to strengthen and get ready to ‘move house’ into the big wide world of your garden! 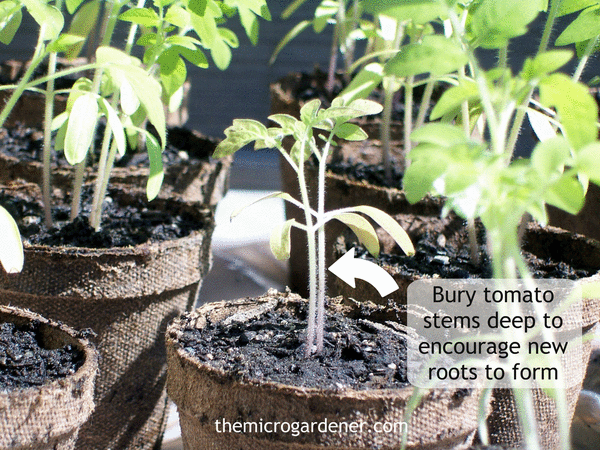 If your tomato seedlings have long leggy stems, one solution is to plant them deep. Bury at least two thirds of the stem under the soil. This can encourage the seedling to grow new roots along the buried length of the stem. 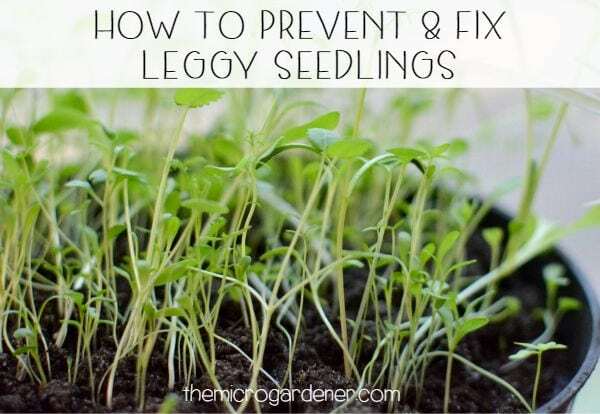 What steps can you take to avoid leggy seedlings? STEP 1. Next time you sow seeds, choose a sunny position with good light and ventilation. Then your babies can grow without frying in the heat or straining for sunlight. A mini greenhouse may help control temperature and light. STEP 2. Be observant daily. Don’t wait until a problem occurs. Prevent it earlier. Diagnose any issues before they become too difficult to resolve. STEP 3. Time your seed sowing to work in with the moon cycle. This not only encourages earlier seed germination but plants grow stronger from the start. 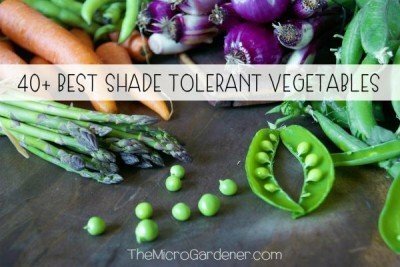 When they are transplanted into your garden, they are more likely to be resilient to pests and diseases too. A healthy, strong seedling will give you the best chance of success. STEP 4. Out in your garden, self-sown seedlings are naturally blown about by the wind. This helps them develop stronger, thicker stems from ‘birth’. If you’re raising seed ‘babies’ indoors or in a protected environment, use a fan to blow air over your seedlings daily or run your hand over them gently several times. This gentle movement imitates nature. Cool hey? Nature knows best! I show you how in this video. 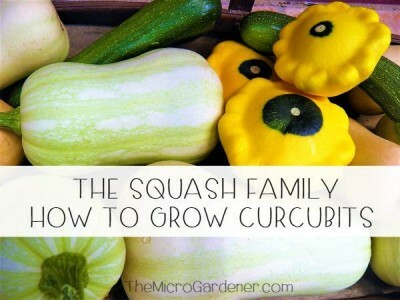 Want to learn more about raising seeds? Hope these tips help you raise lots of healthy plant ‘kids’ in your garden! If you enjoyed this article, please remember to share. How can I fix my leggy Tom plants? Soil is good, got plenty of light. I don’t have heat near them. House it’s at 7 deg F cuz I live in buffalo, NY. . But they are tall. Is this ok. Will they grow ok? I suggest you follow the advice in this article to help fix your issue with your tomatoes. You don’t mention how old/tall your seedlings are. In temperatures that low, I am certain they need more warmth (14-16 degF). This article may help you with suggestions for cold tolerant varieties for your hardiness zone. My basil seedlings started germinating in 4 short days , however a few look leggy already ! I have them in a tray with a heat mat with a covered dome and grow lights . Is it too soon too worry ? Sheryl, as the article mentions, there are several contributing factors to leggy seedlings. If your soil is moist and the grow lights are providing sufficient light to photosynthesize then the heat mat could be causing a rapid growth spurt. You’ll have to judge your circumstances to decide what the cause was. 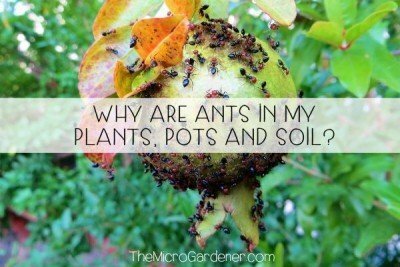 Another issue is WHEN you sowed them. If you sowed your basil in the waning moon phase, (after full moon) then this may also have been a major factor. This part of the moon cycle is the wrong time of the month to sow basil. You can learn more here about how TIMING affects plant growth. I only sow my basil in the new moon cycle otherwise they end up spindly and weak. Is this the same with my apple sprout sort of “shrinking”? Leaves and stem are getting smaller. Stem is still white, leaves, light green. I dont water them too much, but its in indirect sunlight. Is that why? In other words, the sprout is still newly sprouted, and looks like a bean sprout (like those ones they serve in restaurants) except the stem is leggy, leaves are getting smaller, and it curling downwards, towards the soil. If I understand you correctly, it sounds like you are trying to grow an apple tree from seed? If so, your apple tree seedling is likely becoming weaker due to lack of energy because it can’t photosynthesize properly. A lack of sunlight can cause this. 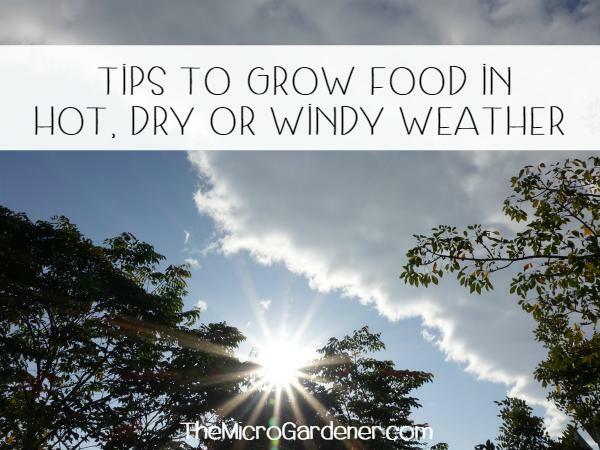 However, once the seed has germinated, remember you need to feed the plant with nutrient rich healthy soil. 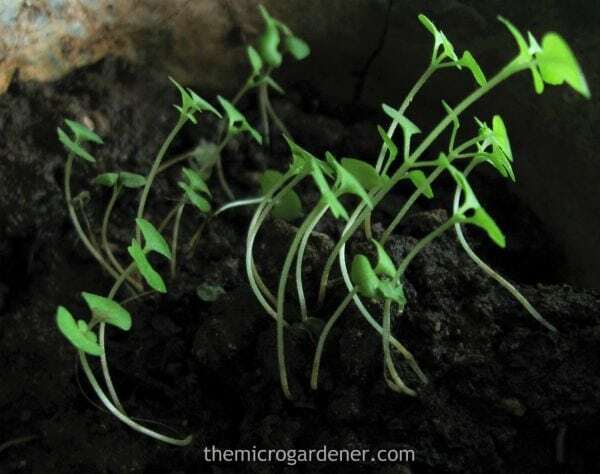 You can make your own moisture and nutrient holding potting mix or transplant once it has a stronger root system into your garden or a larger pot. A fruit tree needs a good start in life in particular. Again. What can be the problem with my plant leaves? You can actually see through the leaves they’re so light green? Thank You For This Website I Love It. Without a photo it’s hard to say but if a plant doesn’t have sufficient nutrients their leaves can become pale i.e. lacking in nitrogen and other minerals. That could possibly be an issue. If you have strong sunlight and hot temperatures, then you need to make sure you have adequate moisture in your soil or seed raising mix. Otherwise your your plants can’t grow and photosynthesize properly. Try covering the soil with mulch to keep the moisture available. Hope this helps and thanks for your feedback about my website. I suggest you join my free newsletter SaRayah so you get regular tips and keep learning. Hello, All this is what I needed to hear. Some of my plants are doing real well. But my Tomatoes have very long stems and very small leaves. I’m in Africa where it is very hot, so I do believe it’s the light that’s the problem. I will try this tip hopefully they will make it. I planted my seeds indoor peat moss tray with plastic cover. Plenty of indirect light. Okra,tomatoes,cilantro are leggy. I planted 12/24/17. Sweet basil seedlings later germinating, not leggy. All are still moist on top. Had to take lid off. I may have put too much water on peat moss. Is that possible, I soaked the peat moss, thx for your article. It did not say too much moister cause of leggy seedlings. As I mentioned in the article, indirect or insufficient light is one of the biggest causes of leggy seedlings. They are straining to reach more light to survive. If growing indoors try to move to a position of stronger light, such as next to a sunny window or under lights. If the seedlings are ready, pot them on in individual pots so they don’t compete with each other for light and nutrients. Moisture is not the issue here – you’re being a good plant ‘mum’ in that regard! They need more energy from light.